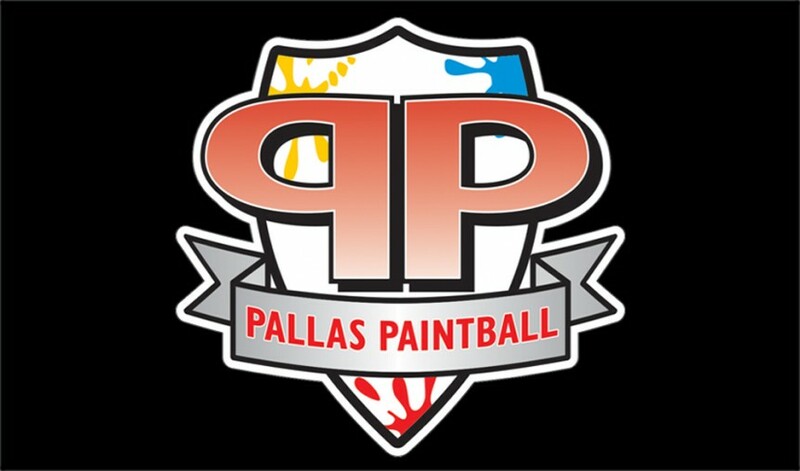 Pallas Paintball is Galways only Paintball Centre in the heart of Galway, Ireland, near Galway City, Ireland’s leading action packed paintball experience for stag, hen, corporate & family parties. Help your team become paintball legends by leading them to glory in our exhilarating custom designed paintball battle zones. We provide the best equipment and facilities possible ensuring your paintball experience is action packed and highly enjoyable. Based in Pallas, Tynagh, Co. Galway, our 4 unique game zones will offer you with truly battle-like scenarios. Our highly experienced marshals provide the safest environment for you and your team to enjoy our games while also supplying battle winning training prior to the commencement of the games.